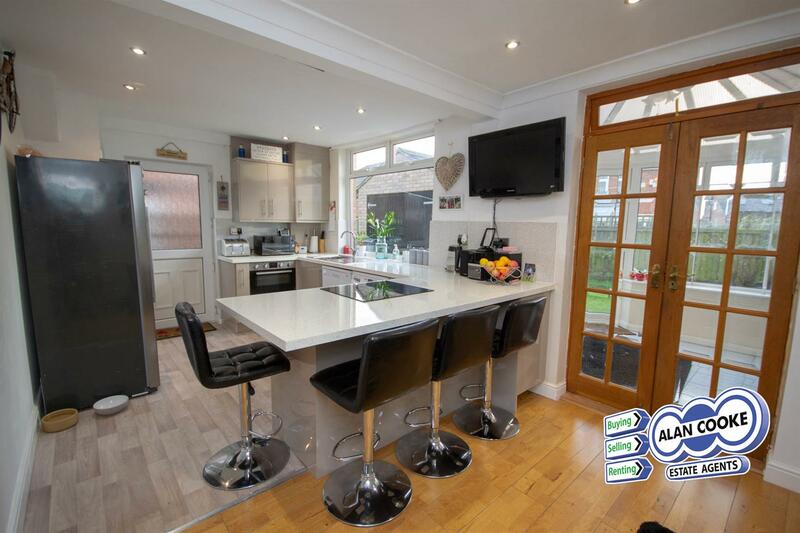 Offering superb family accommodation, a much improved and recently renovated four bedroom semi-detached house. 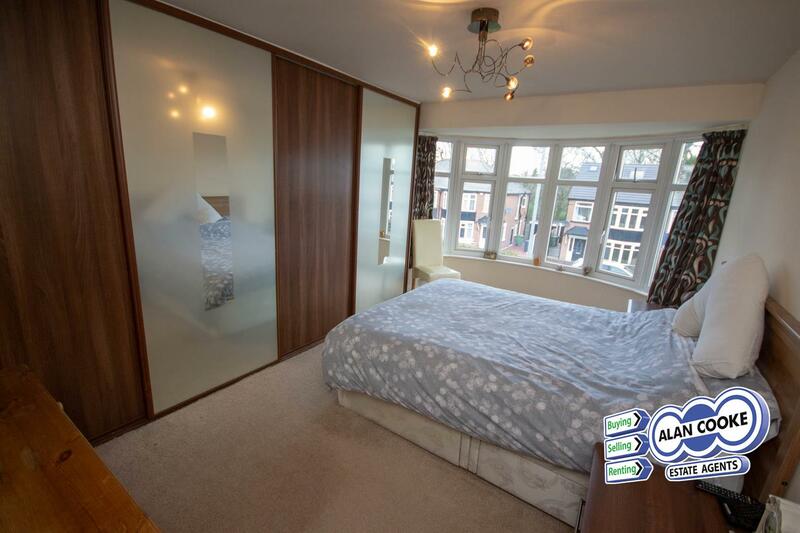 Fully UPVC double glazed and recently installed gas central heating system. 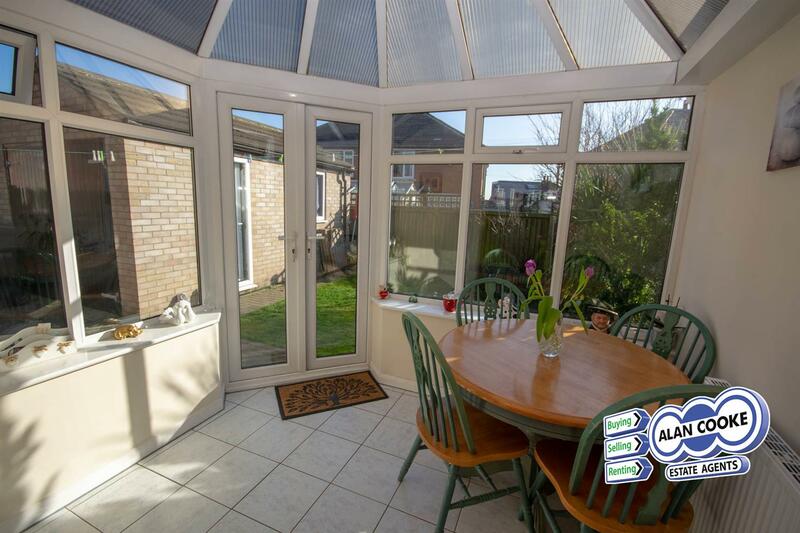 Accommodation includes entrance hallway, fine lounge, attractive open plan dining kitchen and conservatory. 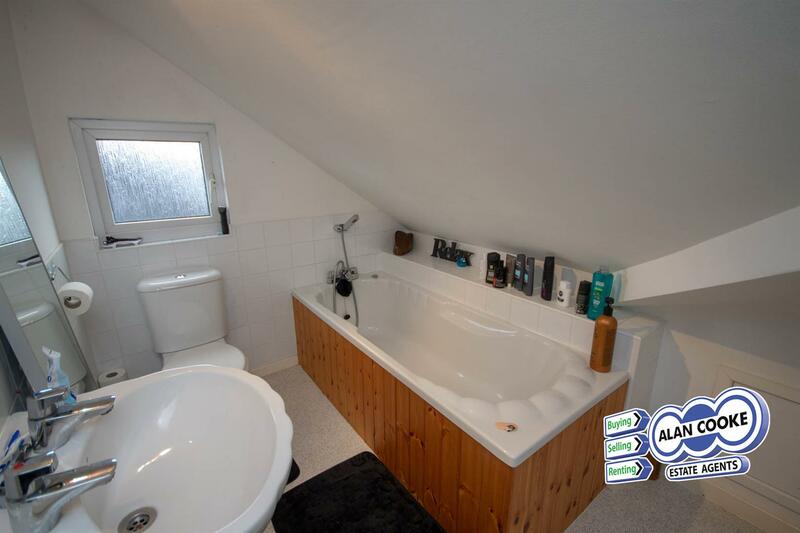 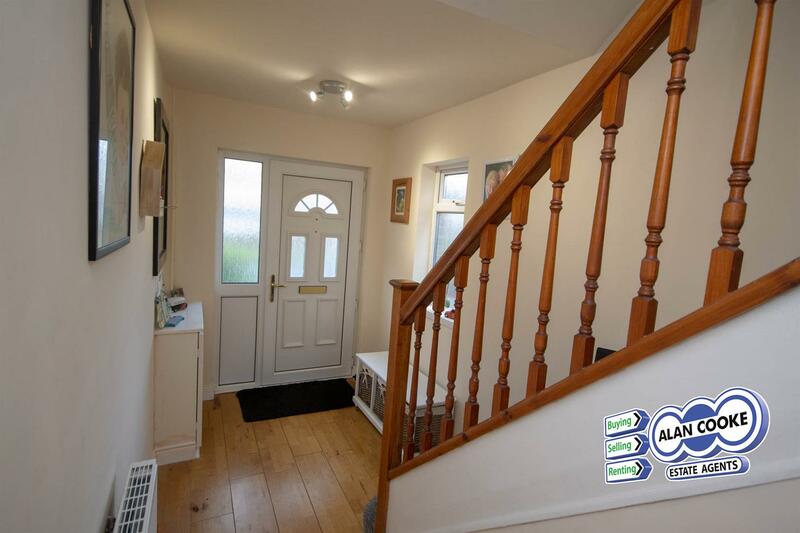 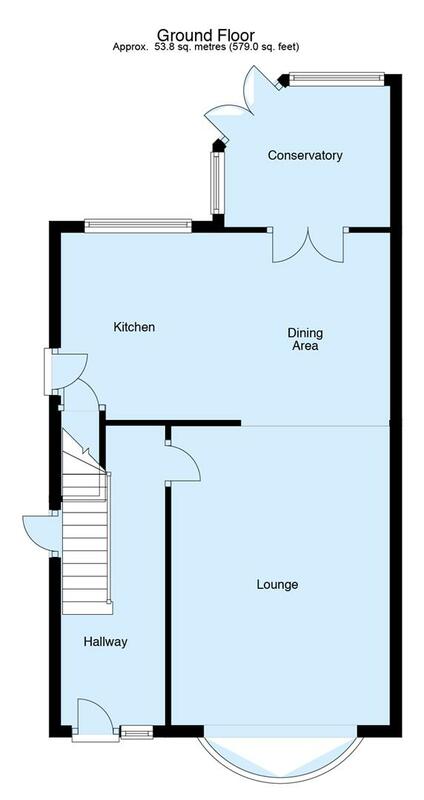 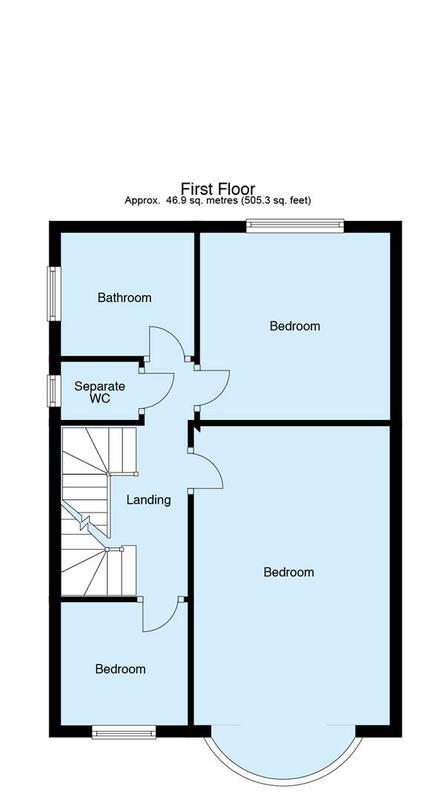 Landing to the first floor with three bedrooms, shower room and separate WC. 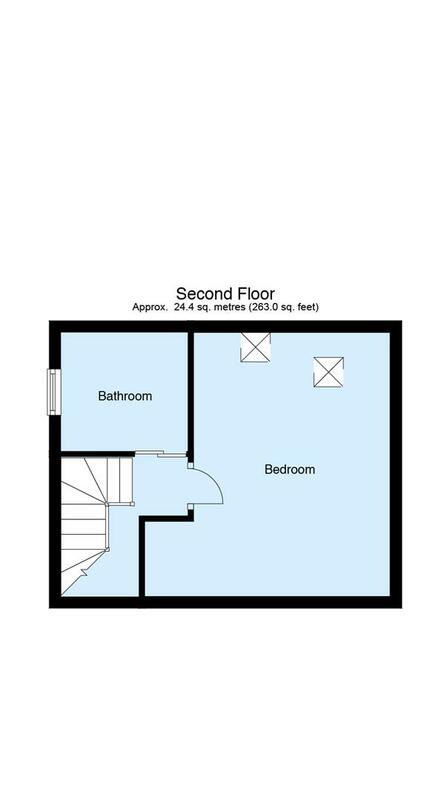 Landing to the second floor with double sized bedroom and bathroom. 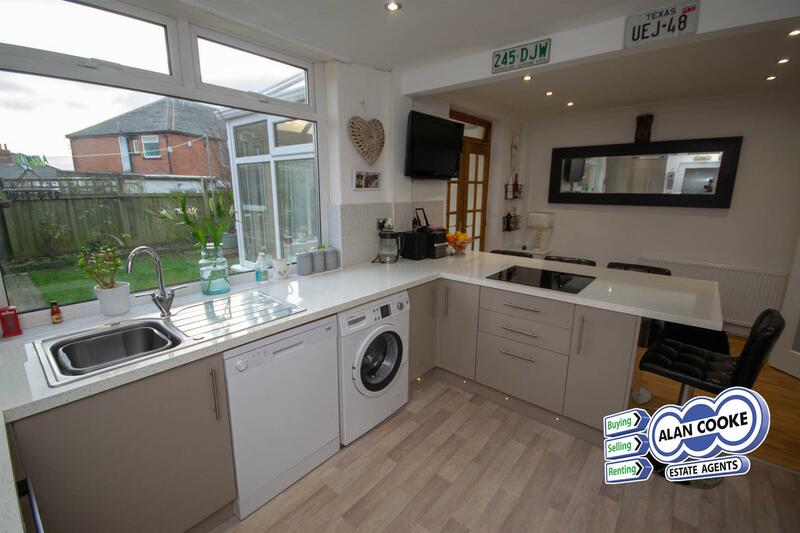 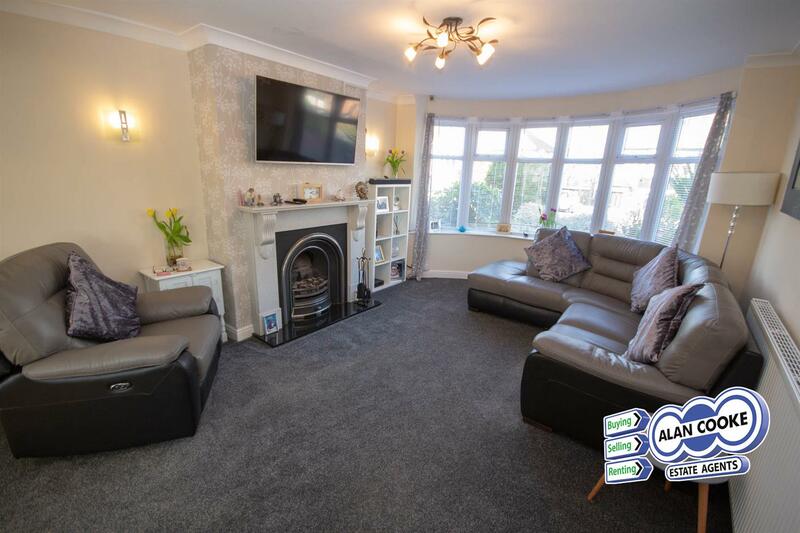 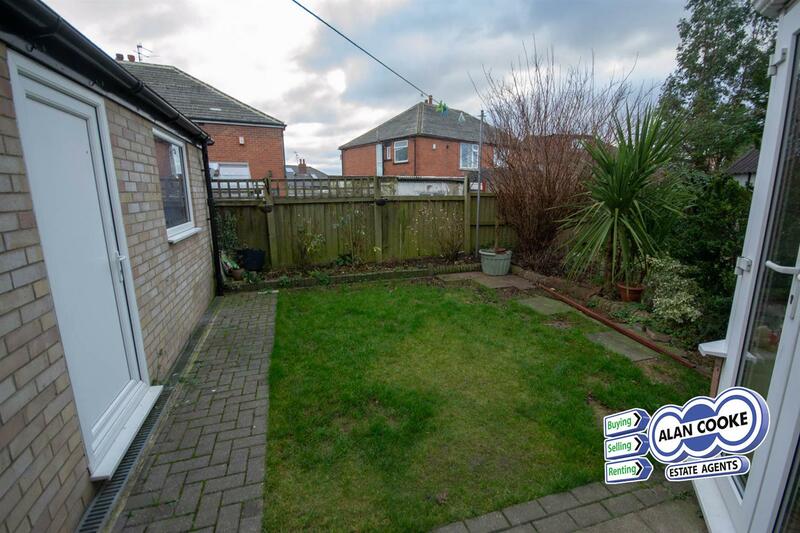 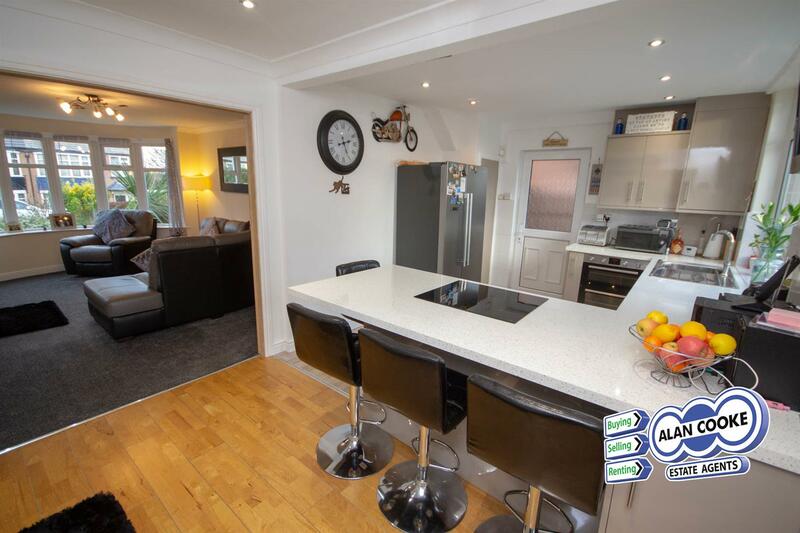 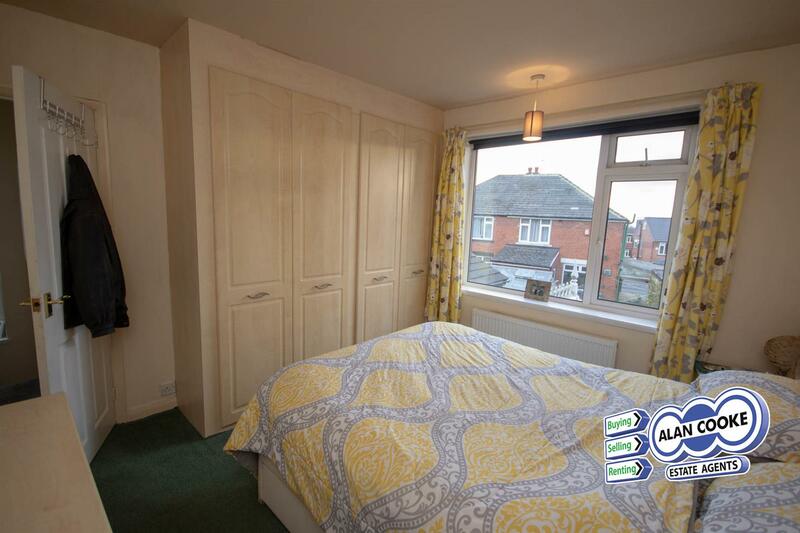 Lawned and stocked gardens with restrictive sized rear garden and detached garage. 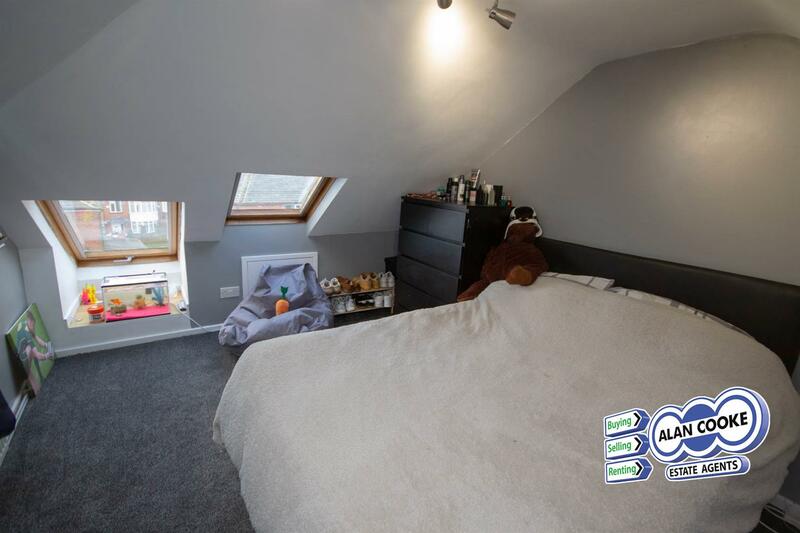 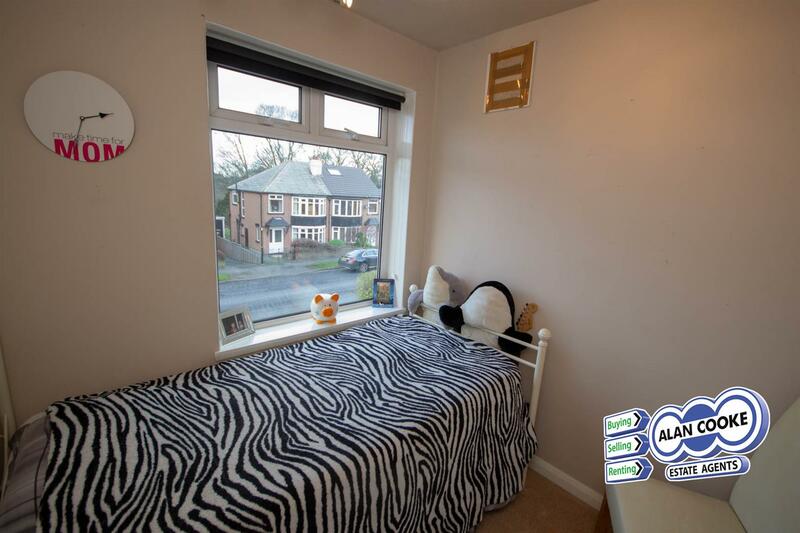 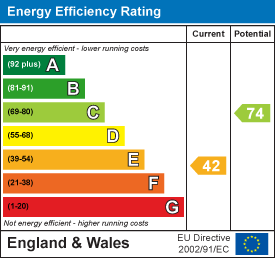 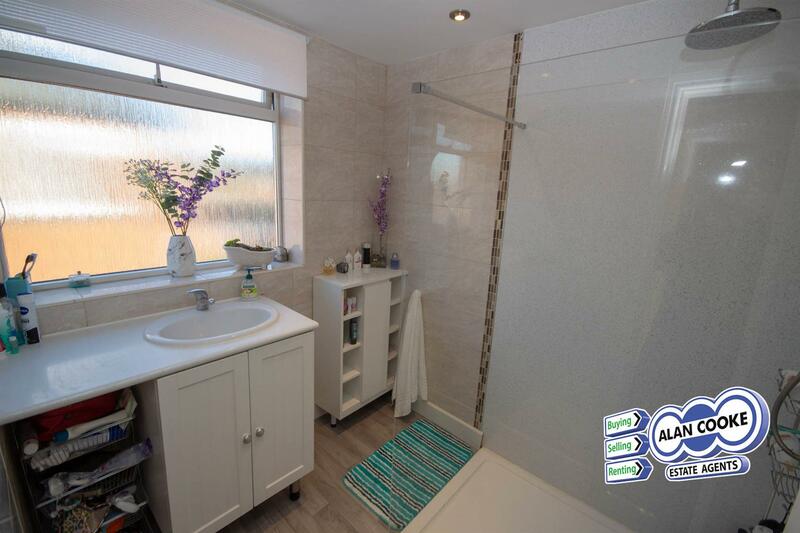 EPC Rating- E.
The property is well located offering convenient access to local schools and travel links along the Leeds Ring Road. 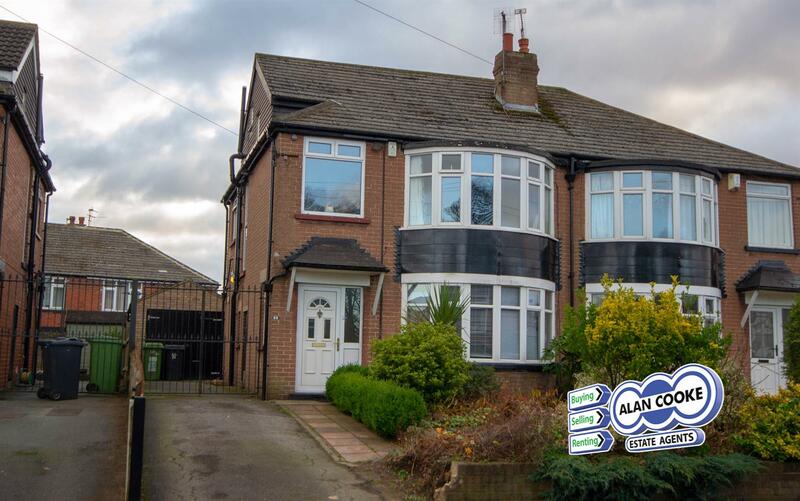 From Harrogate Road, turn into Shadwell Lane, turn right onto the Ring Road and then right again into Shadwell Walk.